Lumber & Mouldings in the Bay Area! Custom mouldings for any project! Welcome to McGoldrick Milling Company, Inc. in San Leandro, CA, East Bay. 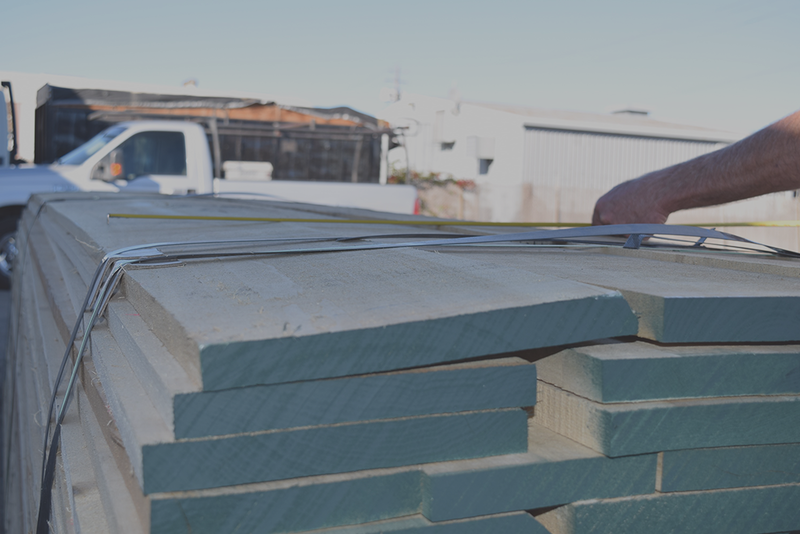 We’ve been providing San Francisco Bay Area contractors, builders, architects and the public with moulding, lumber, fencing and various building products since 1999. With over 40 years of professional experience in the building materials industry, we take pride in high quality building products and personalized customer service. With our latest expansion and move to San Leandro, we have added full milling services too. McGoldrick Milling Company, Inc. carries hardwood and softwood lumber in a variety of dimensions. No job is too big or too small. We offer BODYGUARD wood products, poplar, western red cedar, African mahogany and misc. wood bundles. McGoldrick Milling stocks MDF, poplar, and finger-jointed pine moulding in our San Leandro warehouse. 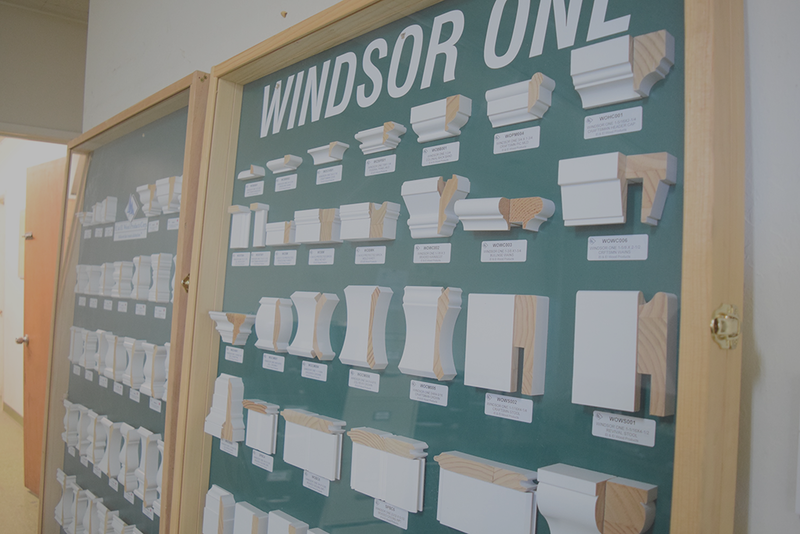 We run lots of custom mouldings and trim in a variety of species in both hardwood and MDF. Call for pricing. FREE samples available in stock! McGoldrick Milling Company, Inc. can provide you with custom mouldings for any project you have in mind. With our new Milling Services, we now have the ability to create mouldings for both commercial projects and smaller home projects. McGoldrick Milling was founded in 1999 (formerly TV&R Lumber and Moulding) by owner Tom McGoldrick, who has been brokering lumber and mouldings in the greater San Francisco Bay Area ever since. Tom has over 40 years of building materials industry experience. With proven industry experience and knowledge, free takeoffs, free mockups, timely deliveries, and outstanding customer service and satisfaction. We also offer very fair pricing. We are a family-owned and operated business in San Leandro, CA. We were formerly located in Dublin on Sierra Court and are still DBA TV&R Lumber and Moulding. What sets us apart from other similar companies is our attention to detail and personalized customer service. Choosing the correct moulding, trim and casings can be tricky. There are several factors to consider when picking these out such as the size of crown molding to use, and the style. Click here to read more about examples of crown moulding, baseboard trims and door casings. Need genuine wood Trimboards and Siding that lasts a long time and looks great? BODYGUARD is the answer. McGoldrick Milling is running the following BODYGUARD Wood Product SPECIALS. McGoldrick Milling knows that most building or repair projects have tight turn-around times. That’s why we carry a wide variety of products in stock in our San Leandro Warehouse that are ready to go.